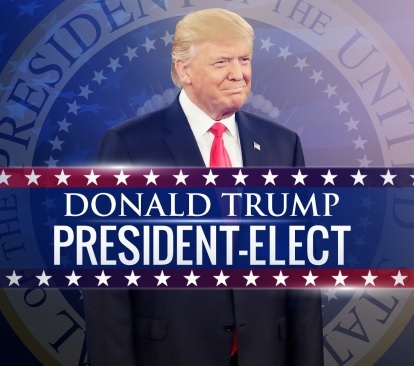 Today President-Elect Donald Trump's 306's electoral votes will get officially voted in by the Electoral College holders. Will there be a "December-Surprise"? Continue reading Today is the day it becomes official - Electoral College vote. Triumph does an eye opening experiment with Donald Trump and Hillary Clinton supporters to show how far supporters would go to defend their candidate. This is a much watch video. 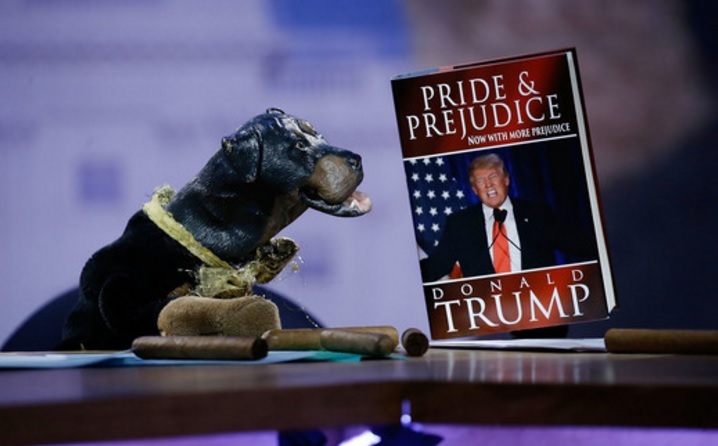 Continue reading Triumph the Insult Comic Dogs proves the Invulnerability of Trump. Today President Obama met with Republican President Elect Donald J. Trump signaling the end of the bitter rival between the two that has been long followed. 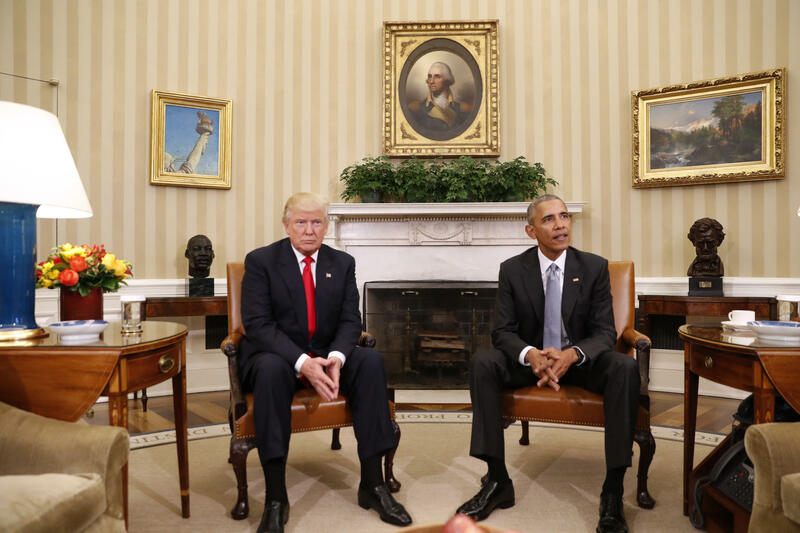 Continue reading President Elect Trump meets with President Obama. In what many are saying is the biggest upset in American history. 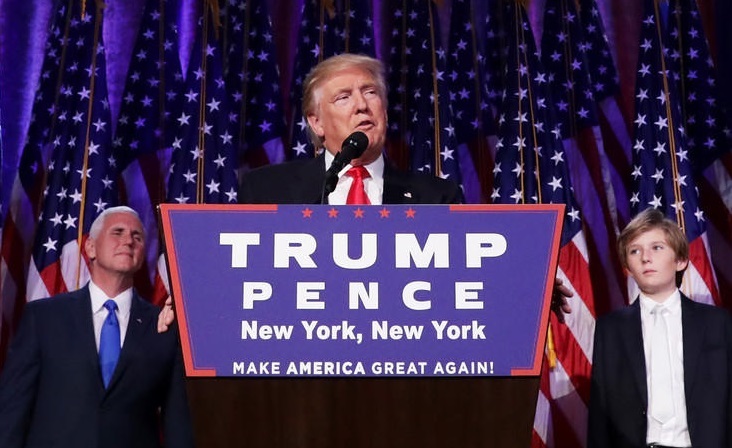 Republican Donald J Trump defeats Democrat Presidential candidate Hillary Clinton in a surprise electoral collage defeat against political polling prediction odds that overly favored his Democratic rival. Reozeo politics will look into the stakes of which states were won and lost. What is next for the nation and it's president elect. Who will make up Trump's White House cabinet? The election night started with many lamenating Trump had a limited path to reach 270 and that he was wagering a hail marry pass by last campaigning in the Democratic Great Lake states. Any person who stands on faith would see despite all the noise that is constantly being hurled toward the Clintons, particularly Hillary Clinton, is that Hillary has stayed true to herself despite the noise from everyone wanting her to be somebody else. 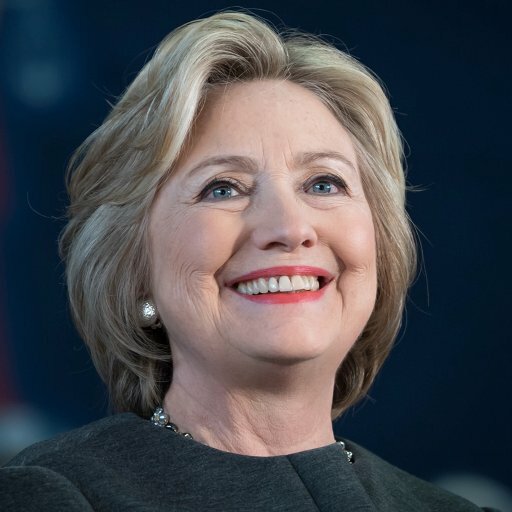 A devout Methodist who may not wear her faith outwardly, Hillary holds strong to her faith and commitment to God, and is why she is married to Bill. Us Christians know the Devil hates anything that promotes God's teachings and wants to destroy it, why do you think there's so many situations of cheating, news scandals and divorces happening in our country. It is the Devil who tries to pry apart married couples. It is also the Devil who puts these evil thoughts into our heads to speak ill on one another. It is the Devil plays on fear, which is one of his special moves. This Politico article says that this video "Haunts" Hillary, which goes to show you how ever since airing of that video the Devil, is how long the Devil has been at it. The Devil thought at that moment he would be triumph in exposing infidelity to the nation that it would break Hillary and she would take the route he wanted which is file for a divorce, instead Hillary stood strong. So we have what has been over 25 years a ring of controversy that has been targeting Hillary, and if you look at that ring, you can see the people within it instigating it are themselves plagued by the Devil's game of deceit. Lucifer's goal is to get you to hate, gossip, and judge; it has been his tool for centuries to divide and destroy. People, we as Christians who are armed with the strong armorer of Lord, we have the power to look beyond these tangled webs and rings of hate/fear that the Devil put out to trap us. I believe like Hillary, many of us see a video interview of 25 years ago, and look at it for what it is, and that it's a video of 25 years ago. We look forward, we are moving forward in the favor of the great blessings that God almighty has in store for us. Shifty mainstream news media will have you believe Mike Pence won the VP debate. 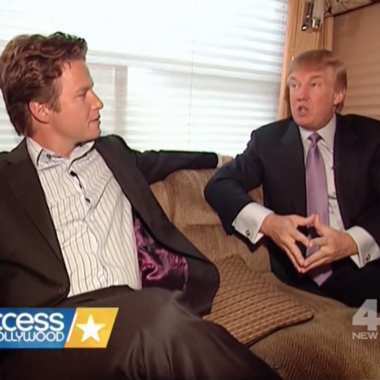 This election debates is a King's game, the media already had propped it up hyping it as a political Superbowl event. A battle of behemoths as in the squared circle of a World Heavyweight Boxing match or a WrestleMania extravaganza. Only one would become the victor of the two battling for position of the greatest nation in the land. Virgnia Gov Tim Kaine brought his A-game to the table at last night's Vice President debate and was prime from the start as he laid left and right hook to Mike Pence. Armed with only the rhetoric of Indiana Gov Mike Pence's own running mate, hitting him at every turn where Mike tried to throw his canned conservative, anti-Hillary, and anti-Democrat talking. 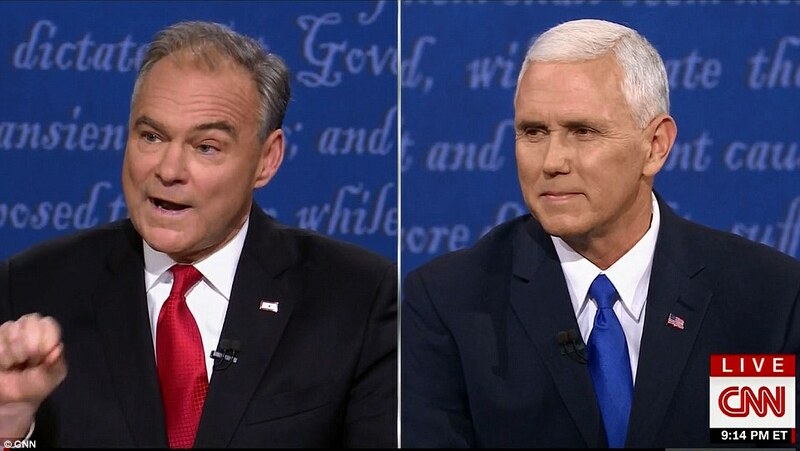 As the debate went further you can see that Kaine's strategy was beginning to break Mike Pence as the look on his face moved from confident to panic irritated-eye-face, as all Pence could do was just nod his head in disagreement as he came blow to blow with charges of Trump's own words Tim Kaine leveled at him demanding that he own to them. Mike Pence simply deflecting and dodged as Tim Kanine continued to beat Mike Pence over the head demanding Mike Pence answer Trump's campaign of demagoguery. 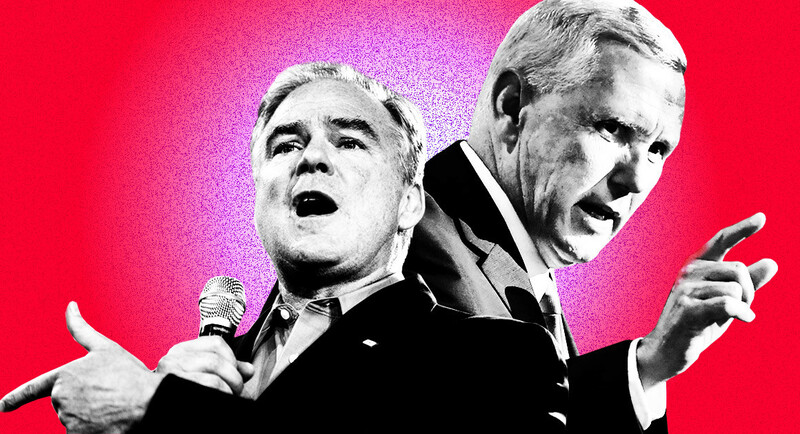 This VP debate was never aimed to be a traditional styled debate as media pundits are agonizing about in their efforts to reshape it to say Mike Pence came off looking like a winner. Tim Kaine put Trump's 2nd highest campaign figure's feet to the fire. 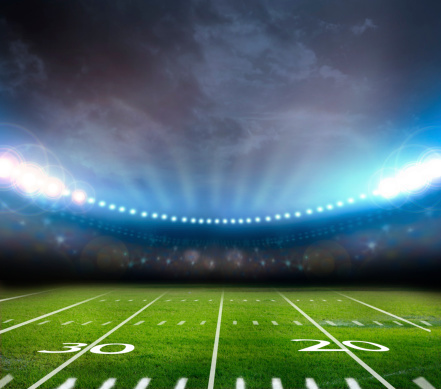 It was evident to me that Tim Kaine was well prepared for this debate and ready to play up a hailmary offense against Mike Pence and blitz his way to a win in this debate. 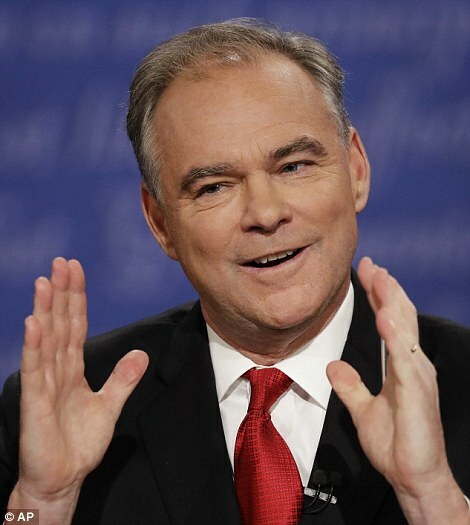 Kaine's aggressive offensive actions pushed Pence back 4th and down as Pence was forced to talk around Trump's bombastic policies and create his own policy from Trumps and thus lose and overturn the play to the other team as Tim Kaine now looks good in the post debate as the Hillary Clinton campaign can now highlight Pence the outright denial of facts. Where was the real journalism at reporting this? Below is a link to the full VP Presidential debate. Last night Vice Presidential debate was anything but traditional, the 90 minute debate began with Tim Kaine running a litany of rebukes on Donald Trump as Mike Pence replied laminating against Hillary Clinton. Each candidate quickly stepped over the other toes interrupting each other and driving over the moderator Elaine Quijano . It was evident from Tim Kaine's aggressive approach in this debate that his strategy was to put the debate rules behind him to get the message of Trump's rhetoric used throughout this campaign has made him unfit for Presidency. He also was quick to defend any charge Mike Pence levied at Hillary in response with attempting to force Pence to defend Trump's rhetoric. 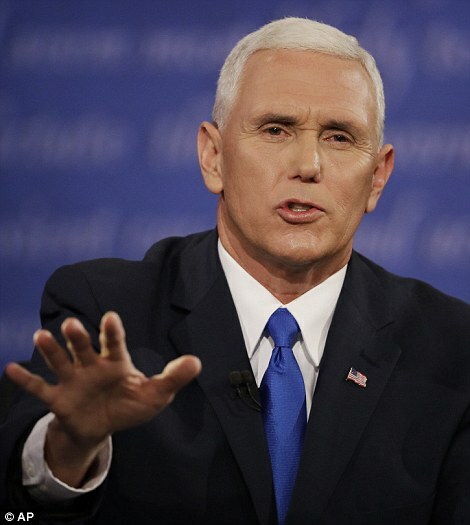 This approach put a somewhat poised Mike Pence in a bind as by the second half of the debate Pence could only shake his head or utter that 'it was not true' in response to the charges of Trump that Kaine put forward. See the video above of how effective Tim Kaine's fiery approach paid off. Tonight the Vice Presidential running mates (D) Gov Tim Kaine of Virginia and (R) Gov Mike Pence of Indiana will face off head-to-head for your vote this November for their Presidential candidates Donald Trump and Hillary Clinton. 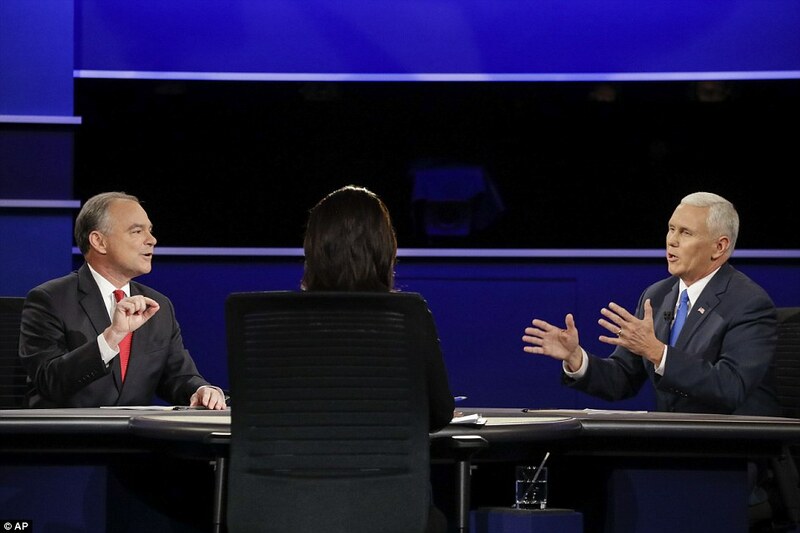 While not expected to have too much of impact on viewers sway as the Presidential debate, the Vice President debate will still be crucial in what is expected to be highly contested fight for the White House. Coverage of the debate will be on just about every major broadcast network (ABC, CBS, NBC, and FOX), as well as cable news stations (CNN, C-SPAN, MSNBC, and Fox News). The debate will start at 9PM ET from Longwood University in Farmville, Virginia and will run for 90 minutes without commercials. The Debate will be moderated by CBS News anchor Elaine Quijano and be in a format that will consist of nine 10 minute segments, each covering a different discussion topic. comedy is the previous category. religon is the next category.